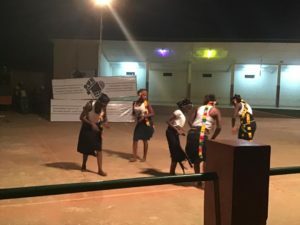 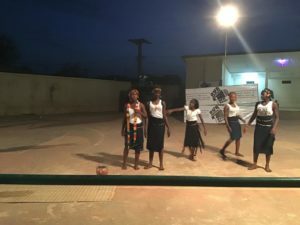 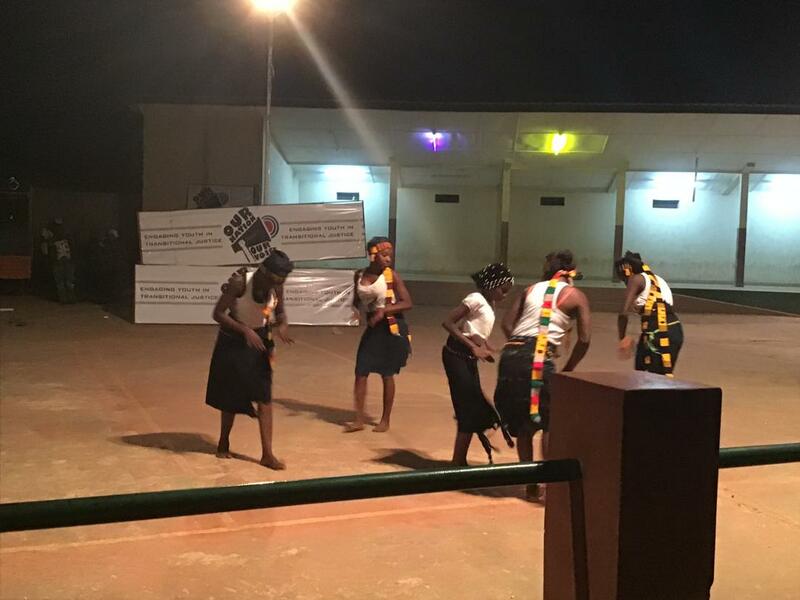 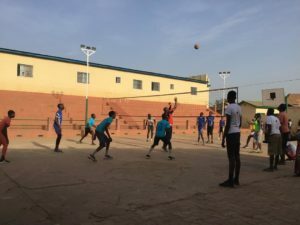 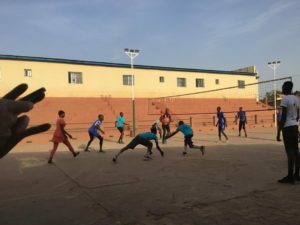 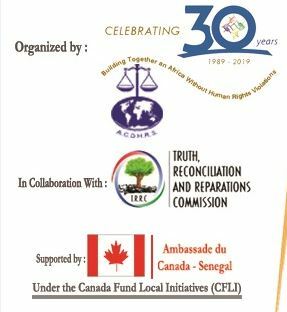 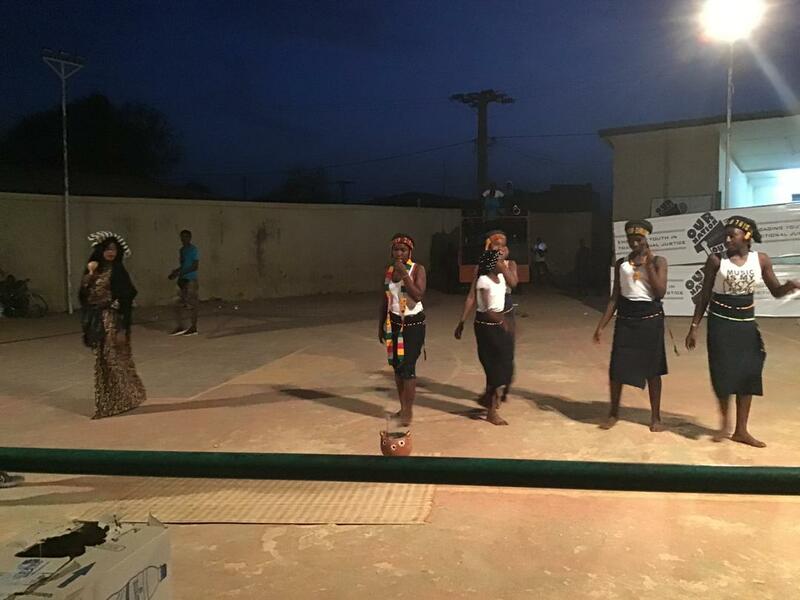 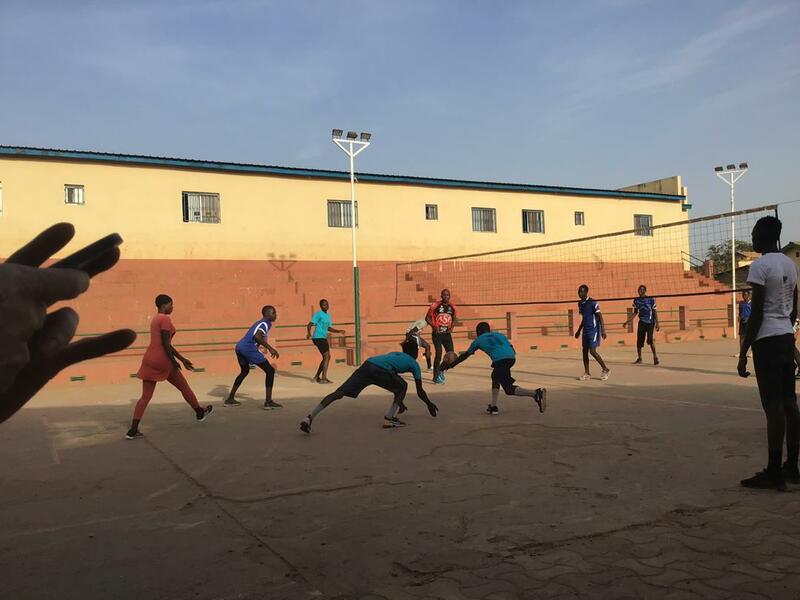 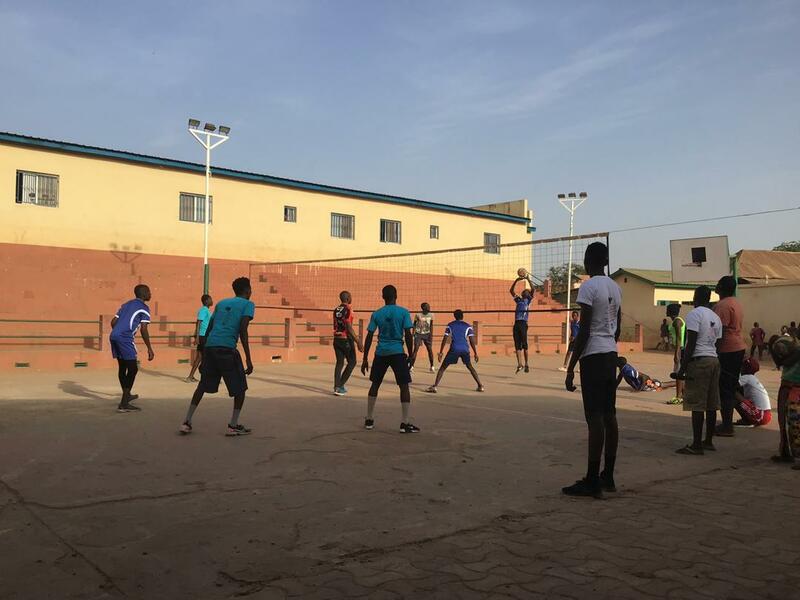 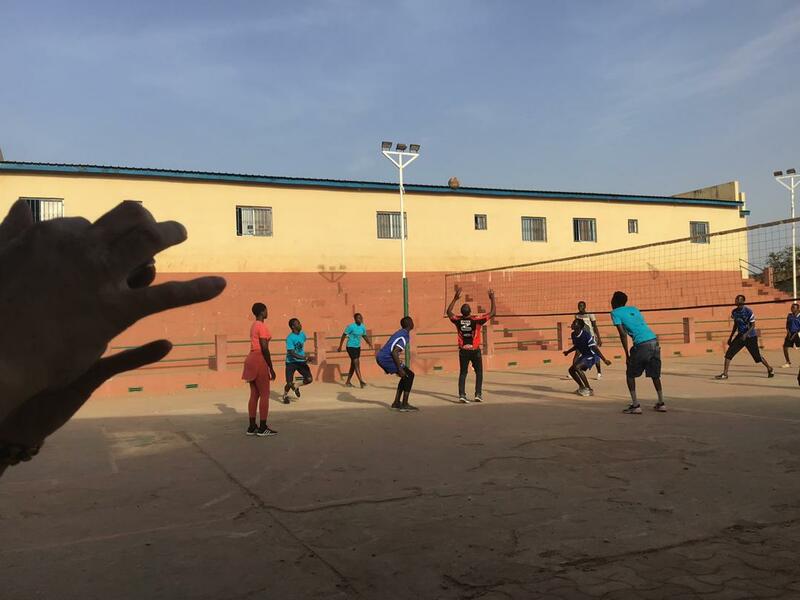 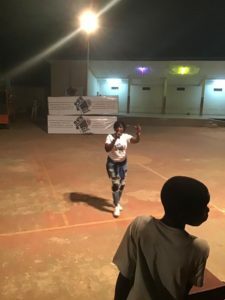 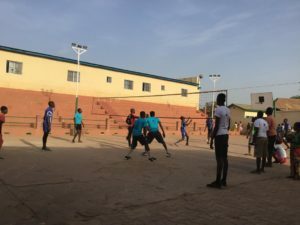 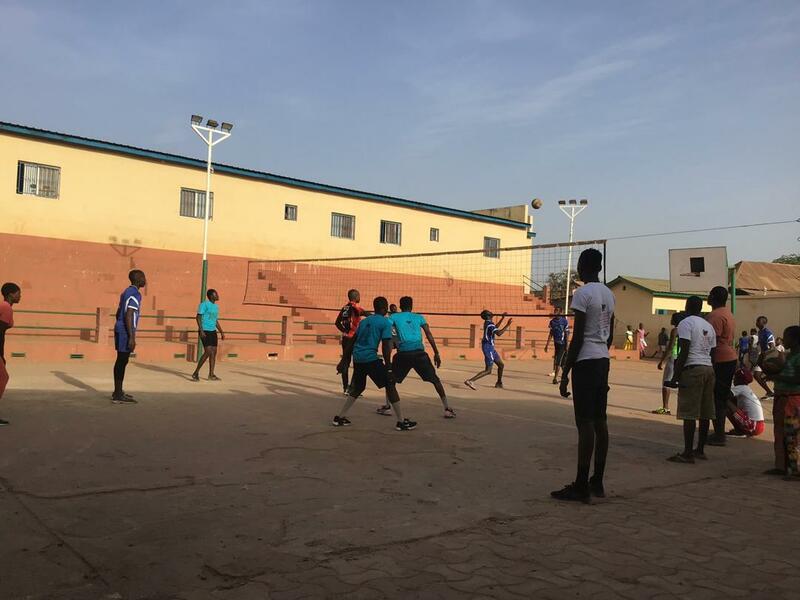 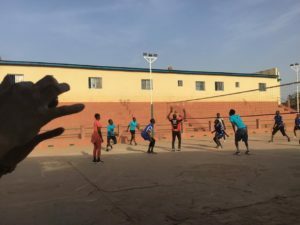 The African Centre for Democracy and Human Rights Studies (ACDHRS) with its partners commenced a national tour aimed to promote inclusion and dialogue through sports and culture in the Gambia from 7th -15th February 2019, at Basse, Jangjangbureh, Farafeni. 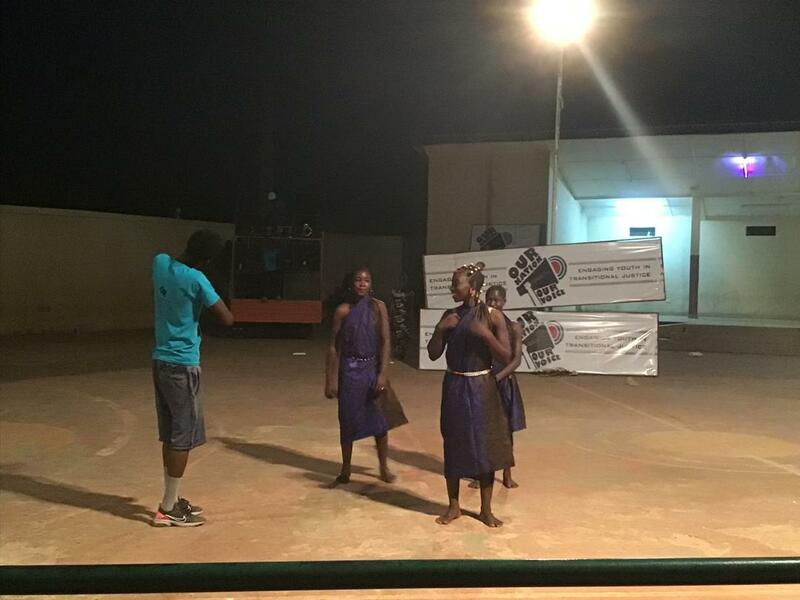 The cultural exchange events are activities under the project ‘Contribution to the Peace and Reconciliation process in The Gambia, through sensitization, dialogue and exchange activities between women and youth at community level’ funded by the Canada Fund for Local Initiative (CFLI) and being implemented by the African Centre for Democracy and Human Rights Studies (ACDHRS) and The Truth, Reconciliation and Reparation Commission (TRRC). The main objective of the project is to promote cultural dialogue between women and youth of different ethnic background on the necessity of supporting the peace and reconciliation process and also mitigate present as well as future conflicts between communities in the Gambia.